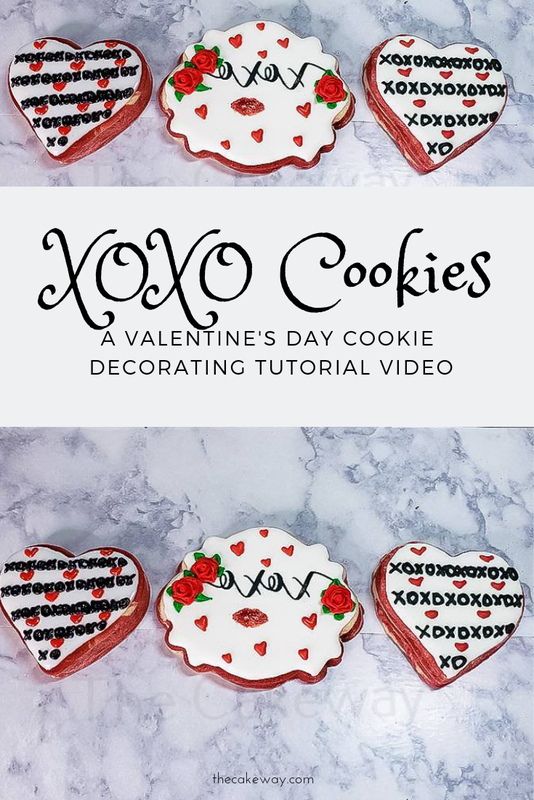 Learn to decorate two unique XOXO cookies using a variety of techniques in cookie decorating. 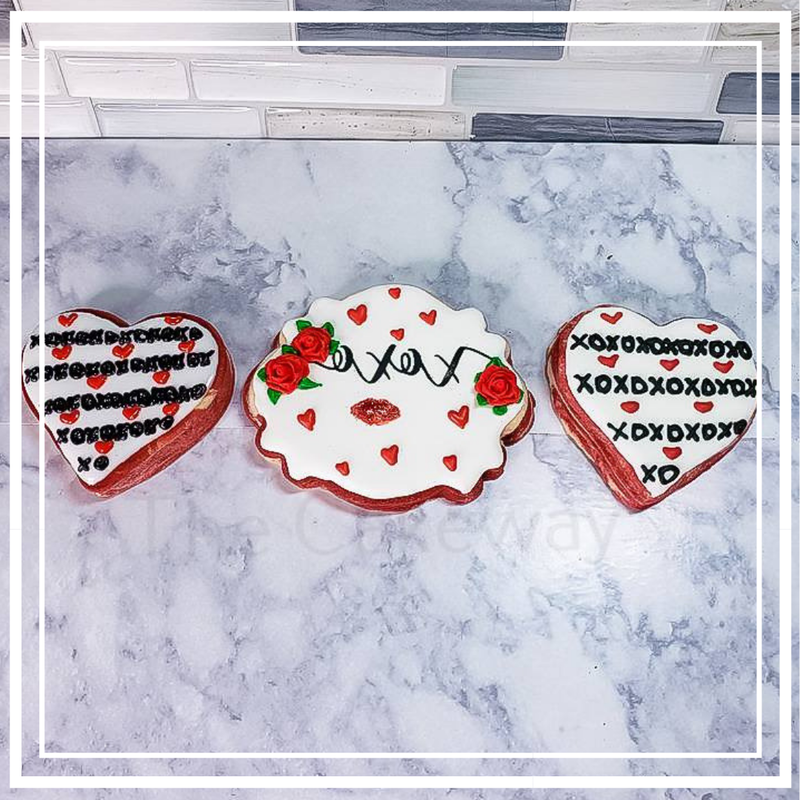 Decorating Valentine’s Day Inspired XOXO Cookies has never been this easy. Watch this easy to follow cookie decorating video and checkout these other videos by liking and following my YouTube page and FaceBook page. Writing on Cookies, Silk Screen Application, and edible art application to name a few.